What lengths and extremes do you go to when you’ve got no real friends and supporters on social media? 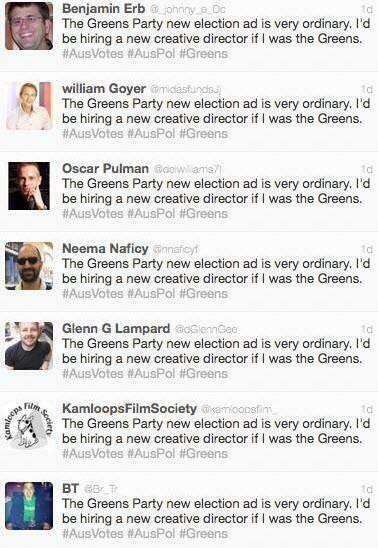 Torin Peel reports on the recent plague of Coalition Twitter bots. Everybody knows the Coalition is not popular with young people and the majority of their support base don’t use social media. This clearly leaves Labor and the Greens to dominate the networks and makes it easier for them to target supporters. 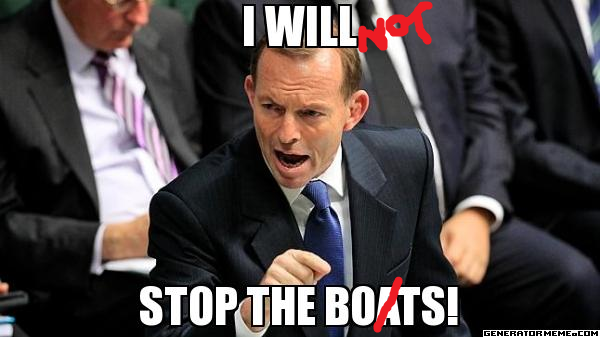 That’s the reason why the Coalition has had to go extreme measures to begin playing catch-up. It all started on Facebook and Twitter a few weeks ago, when people began to notice that the number of likes and followers on Tony Abbott’s and the Coalition’s accounts began to jump up. Some even believe the Liberal Party and their accounts gained more than 100,000 Facebook likes in a single week. Twitter users then reported being spammed through the social networking, with users promoting the Coalition and the announcements that Tony Abbott was making. It all seemed a bit strange, with multiple accounts repeating the same message. Upon further analysis, I was able to find that the accounts sending these messages weren’t even from Australia. The accounts being used on Twitter to make the Coalition look good were based in the United States and Britain, where is rather unlikely people have much interest in what Tony Abbott wants to do to Australia. After making these findings over a period of a week or two, I decided it would be a good idea to audit the Twitter followers on the Coalition’s Twitter accounts. This would give me an idea about how many of their followers were real, inactive and actual people who use Twitter regularly. I wasn’t too surprised with the results. It’s sort of what I expected from the Liberals. The official Twitter account of the Liberal Party had 33,000 followers at the time of my audit. I used multiple websites to do checks and then worked out the average numbers from those findings. I am able to report that this account only has a 55% genuine following. This means that more than 45% of their followers are inactive, or are not real at all. They’re most likely robots, or fake Twitter accounts created by computer. I then moved on to auditing the Opposition Leader Tony Abbott’s account. A scan of Abbott’s 203,000 followers revealed that 95% of his followers were fake, 4% active and just 1% genuine. This is clearly much worse than the following of the Liberal Party’s account. These results are clearly much worse than anyone could have expected. Next time you get a message from a Coalition supporter, it might pay off to go a step further and click on their profile to see whether it’s genuine. If the location is outside of Australia, this usually indicates it is a robot or account that was paid to send messages. Robots usually have no profile picture, page design or header photo. If you’ve been invaded by robots, email me. I’d be thrilled to hear some your stories. You can also follow me on Twitter, where my handle is @torin.